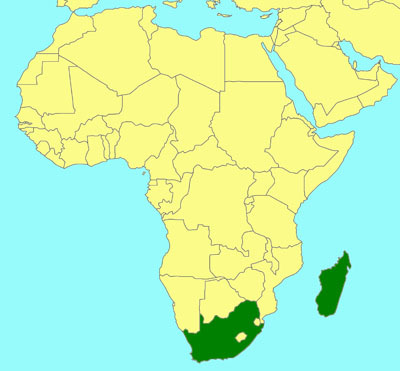 Madagascar, South Africa. Also Australia and Brazil. Three species, each in its own genus (two occur in the Afrotropical region). Probably gregarious external parasitoids of wood-boring Cerambycidae (Coleoptera). Larvae pupate within the host burrow.